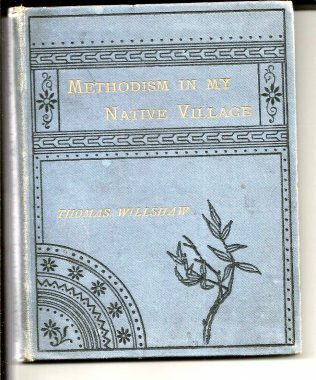 Thomas Willshaw’s book is entitled “Methodism in my native Village”; it was published following the century of the Wesleyan chapel, and runs to 151 pages. It outlines the beginning and history of the society in Cheddleton, Staffs, evoking much of the congregation’s ethos by means of the Short biographical sketches extending over a century which give rise to its subtitle. 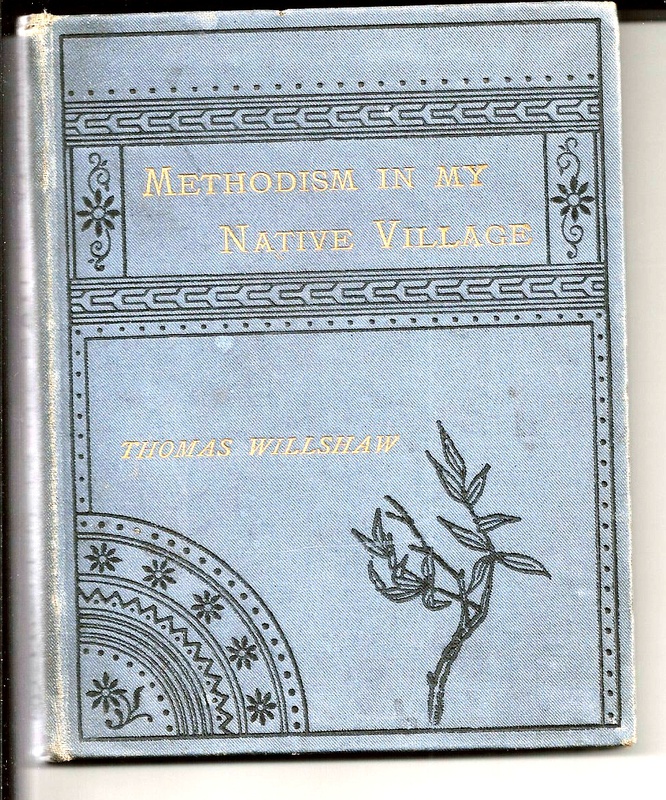 There is a long extract from its closing chapter on the website https://primitivemethodism.com which is not only about Primitive Methodism, but about primitive (or old-time) Methodism, as in John Wesley’s exhortation to his preachers in 1790.